Customer service is the #1 priority of almost any business, short of making profit, because that’s what keeps business going. The good-ole’ saying The customer is always right reminds us to hold customer satisfaction to the highest degree. Here are 6 ways we create raving fans and why we’re addicted to customer service. At FIBERTOWN, we ensure our employees deliver the highest standard of customer service by implementing a quick response time of 15 minutes. This response window applies to calls, emails or carrier pigeon. (Heavy delays may occur if using pigeons and is not recommended). Our qualified technicians promptly respond and begin working on requests immediately. This includes simple reboots, power ons and conference calls to troubleshoot issues remotely. 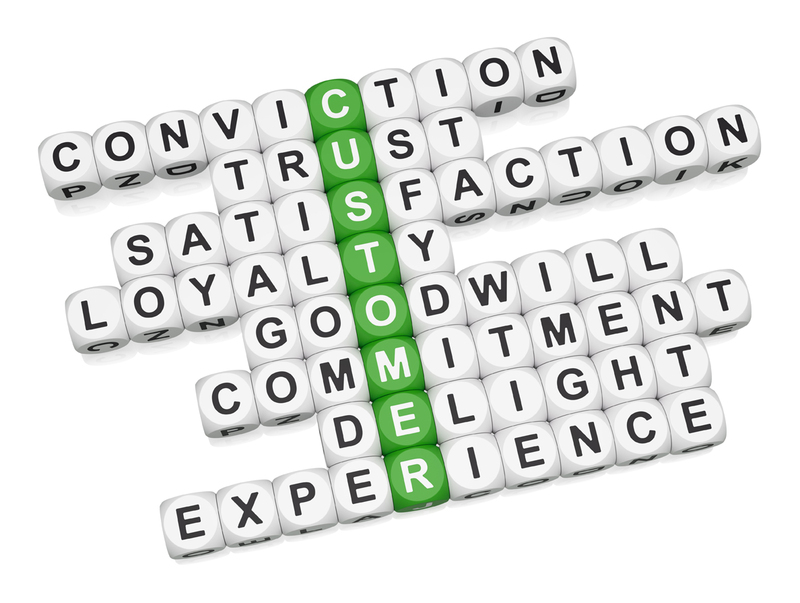 In any market with multiple providers, customer service is seen as a key differentiator. Businesses that succeed in a cut-throat world are typically customer service-oriented and make this part of their business strategy. Imagine two businesses that offer the same product, for the same prices and have similar distances to you. What makes you choose one instead of the other? Would a raving review about one of them affect your decision? How about outstanding praise from the employees about the business or products? How many times have you asked an employee about what they think about their level of customer service? At FIBERTOWN, we have taken this to a whole new level, embedding our core values with customer-based proficiencies to provide the best service and satisfaction. We are always open to ideas and feedback from our customers. At FIBERTOWN, we are accessible to our customers 24×7. We aim to be an extension of your team and involved every step of the way. We want customers to be familiar with each member of our team, from executives to night-shift technicians. Customer feedback improves how we do business. We want to better serve you by hearing both positive and negative feedback. If you’re frustrated by a lengthy device manual and you can’t find what you’re looking for, I urge you to employ the assistance of our staff. 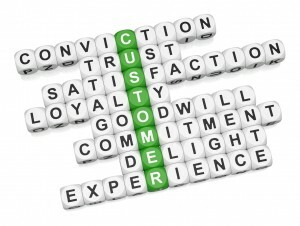 We work hard to create raving fans through superior customer service. You may have noticed our LIVE CHAT on the website. We are here to address questions, concerns or even chat if you’re feeling lonely. Sales, marketing, management, networking and customer service are all available on the live chat. At FIBERTOWN, we set clear and consistent expectations. Each member works to improve customer service by keeping up the PACE. We are passionate about what we do. Each member of the team is accountable for their own actions. We deliver creative and personalized solutions to customer issues, while working each day to achieve excellence.